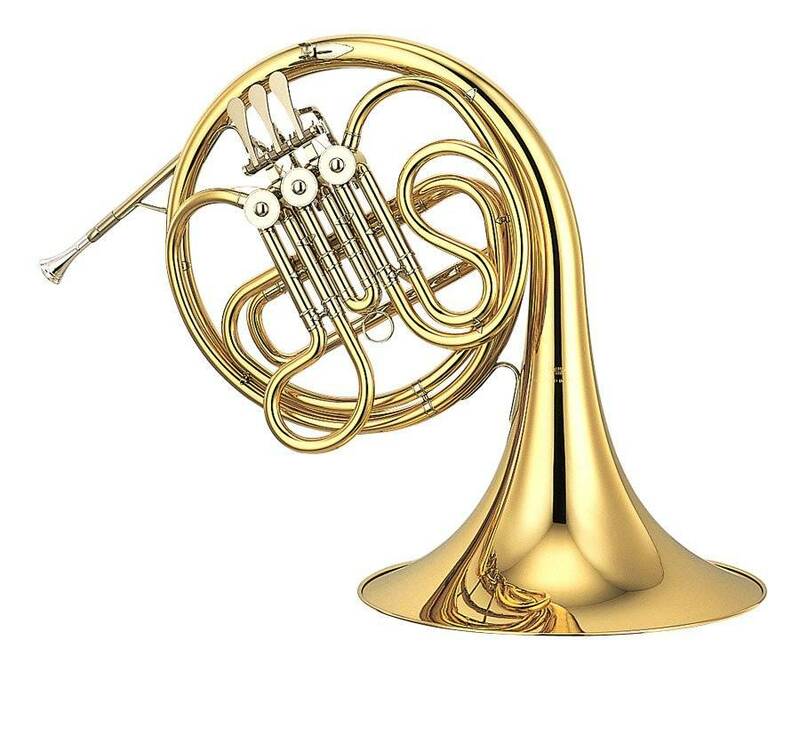 Whether you're an experienced musician or a complete beginner, the 314II is an excellent single horn for you. Thanks to its easy playability, young students will sound good sooner, and they will find that its lightweight design makes it comfortable to hold and play. And more advanced performers will appreciate its rich full sound with abundant tonal colors. All players will enjoy the accurate intonation and even, balanced response.